Western Foods has the ability to mix custom blends of rice and other grain flours for both end-use and ingredient applications. In addition, we have the flexibility to offer a variety of packaging sizes from 25lb multi-wall bags to 2,000lb super-sacks, per customer specification. Our pallet and shipping configurations can be customized to your specific needs. 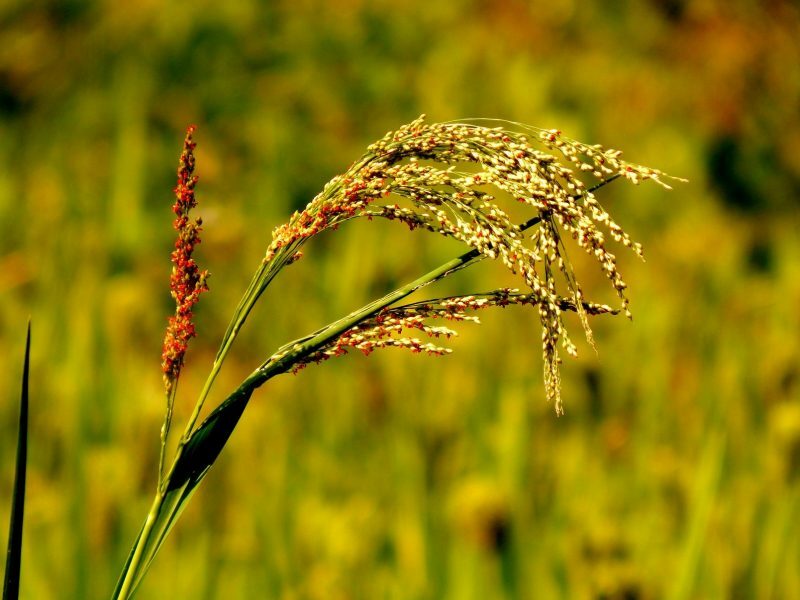 Teff is believed to have originated in Ethiopia between 4,000 B.C. and 1,000 B.C. A grain the size of a poppy seed, teff is a high-fiber food and a strong source of protein, iron and calcium. Applications: Traditionally used as a wheat flour alternative in cookies, breads and pancakes, because of its sticky consistency, it’s also used as a binder to thicken sauces, soups and stews. Amaranth was a staple food of the Aztecs, domesticated between 6,000 and 8,000 years ago. It’s a small and tender seed with a delicate, crunchy pop and distinctive peppery, herbal and nutty flavor. Applications: Popular in cereals, breads, muffins, crackers and pancakes. It can be used as an exceptional thickener for sauces, soups, stews and even jellies. 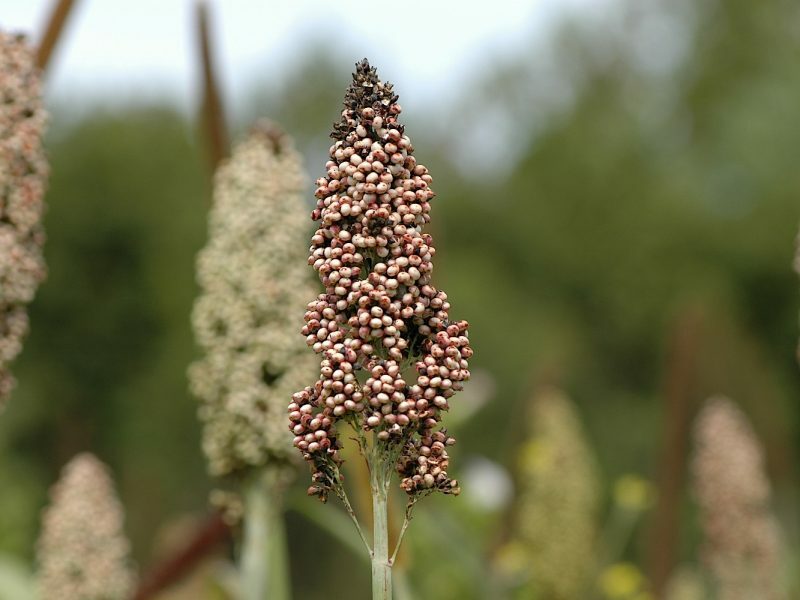 Millet is an ancient seed, originally hailing from Africa and northern China. It has been in East Asia for the last 10,000 years. 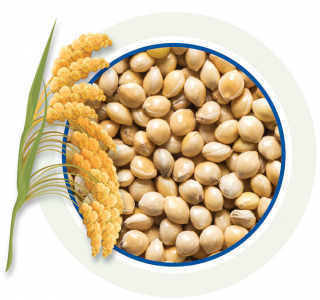 Millet is naturally gluten-free, the least allergenic grain and is easy to digest. 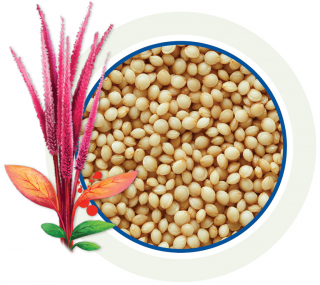 Applications: Millet is so versatile, it can be used in main dishes and desserts. 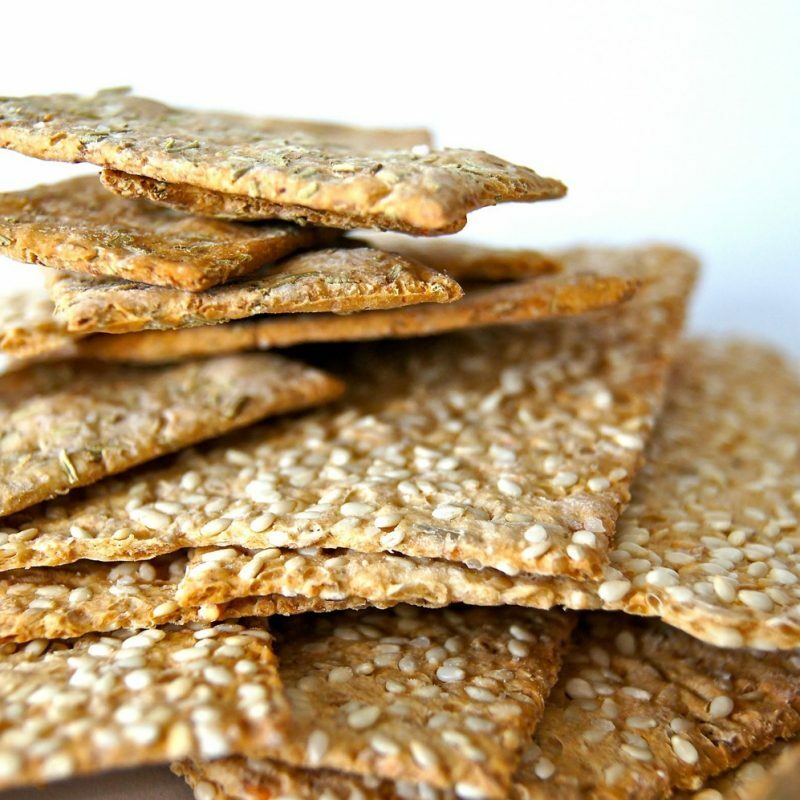 It has a delicate nutty flavor and a texture that can be crunchy or soft. 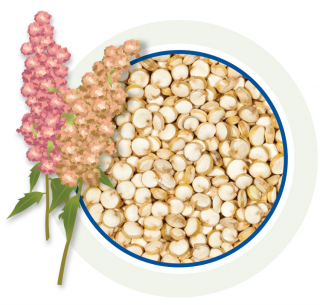 Sorghum is an ancient cereal grain and was collected 8,000 years ago in Southern Egypt. 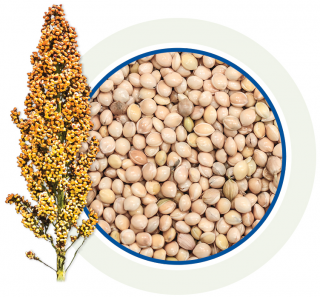 It was domesticated in Ethiopia and moved throughout all of Africa, where it remains an important cereal grain. Applications: Substitute for wheat flour in a variety of baked goods. Its neutral, sometimes sweet flavor and light color makes it easily adaptable to a variety of dishes. Quinoa originated in the Andes and was domesticated 3,000 to 4,000 years ago for human consumption in Peru and Bolivia. Quinoa is gluten-free, high in protein and one of the few plant foods that contain all nine essential amino acids. Applications: Quinoa looks similar to couscous and is as versatile as rice but with a richer, nuttier flavor. Buckwheat first appeared as a cultivated crop circa 4,000 B.C. in the Balkan region of Europe. Contrary to its name, this fruit seed is not related to wheat. 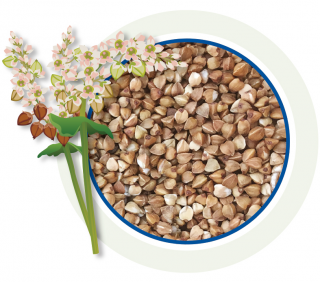 Applications: Buckwheat groats can be made into flour and used to make noodles, pancakes, porridge, blinis and crepes. Western Foods, LLC, has increased its gluten-free rice flour and ancient grain milling business by expanding into a new 56,000 square ft. facility located in Pine Bluff, Arkansas. The flour mill is located on a 9 acre lot within Jefferson County Industrial Park in the Pine Bluff, Arkansas area. The plant has ample room for future growth. WF’s new Delta Region facility, in the central U.S., has an excellent multi-modal transportation system, including two rail lines (Burlington Northern Santa Fe and Union Pacific), 13 common freight carriers with 5 terminals, and the Port of Pine Bluff, a slack water harbor located on the Arkansas River. Pine Bluff is 38 miles from Little Rock, AR and 137 miles from Memphis, TN. WF’s growth over the last five years, has enabled the imminent expansion into Arkansas. The Delta Region facility will expand WF’s position in the long grain rice flour market and allow WF to better serve its midwest and east coast customers. “By opening our second mill in Pine Bluff, we will have an excellent logistical flow to important markets such as Chicago only 10 hours away by truck,” stated Tom Andringa, Vice President of Sales and Business Development. We have partnered with Nu World Foods to explore the many benefits of Visaura puffed and popped ancient grains. 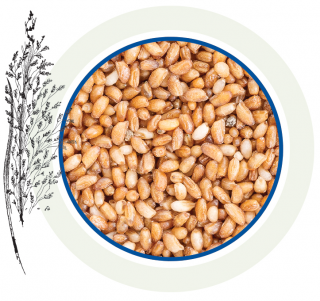 These products are packed with ancient grain nutrition and offer unique formulation solutions and marketing advantages. Our puffed and popped seeds can be flavored, used to enhance mouth feel and visual appeal while also boosting nutritional profiles. Click here to learn more.